Our pricing is by the job, not by the hour! Our estimates are guaranteed – the labor price we quote is the price you pay. And we ask that you don’t pay until you’re satisfied with the job! We can usually start your job right away. 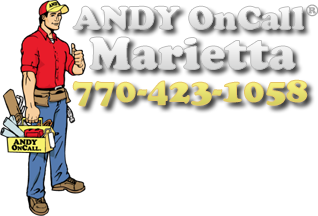 Call us today for a FREE estimate – you’ll be glad you did! Call us at 770-423-1058 or fill out the form below! Please make sure to do the simple math problem on the right to ensure you're not a spambot. Our insurance won't let us offer estimates for spambots, sorry!